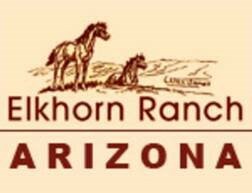 Elkhorn Ranch is 15 miles south of Big Sky, Montana in the scenic Gallatin Canyon on US 191. Drive south from Bozeman 1.5 hours or north from West Yellowstone 40 minutes. 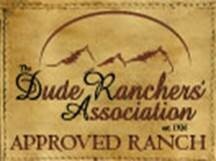 The ranch will be on the south side of the highway, opposite the Gallatin River, between mile markers 33 and 34. From West Yellowstone to the ranch you will weave in and out of Yellowstone National Park, so watch your speed. Most guests of our ranch fly into Bozeman Yellowstone International Airport (BZN), known locally as Gallatin Field, but the regional West Yellowstone Airport can work well for some. On arrival, you can either rent a car for superior mobility (best for fly fishermen or those who want to explore Yellowstone) or allow us to pick you up and greet you at the airport. If you have extra time to spend exploring before or after your time at the ranch, look into flying into Jackson Hole or Salt Lake City. These locales are great places to rent a car to tour Yellowstone and Grand Teton National Parks, Jackson Hole, Cody, Wyoming, and more. The options are boundless. Expect little cell reception in the Gallatin Canyon.